I’m Gracie and I’ll be sharing my experiences in Nexus with any and all passers-by. 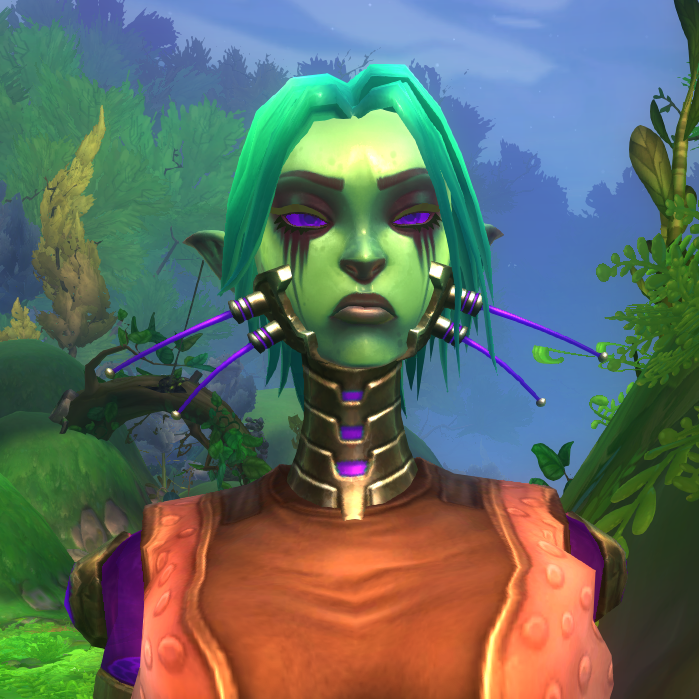 As of this writing, just following the final closed-beta weekend of Wildstar, I’m likely to be a Mordesh Spellslinger Explorer. In other MMOs I tend to heal butts, but so far I am really enjoying DPS so we shall see what role I end up with at launch. Prepare yourself for stories of questing, dungeons, pugs, and maybe even a little PvP. Frankly none of that matters, though, since quests and battles are just a vehicle for making more gold to feed the true motivation for playing: Housing. The player housing in Wildstar hits a lot of notes exactly right for me, and I want to share my enthusiasm with the world! I have been immersed in nerd culture since I was a zygote (thanks mom!) and a gamer since the Atari days. I’ve been a MMO player since back in 2007 when I got high-speed internet, just after the release of World of Warcraft’s Burning Crusade expansion. Over the years I’ve dabbled in quite a few MMOs but only got heavily invested in the endgame in WoW and SW:TOR (and now hopefully Wildstar!). I am likely to bring my experiences in these other games into my discussions.